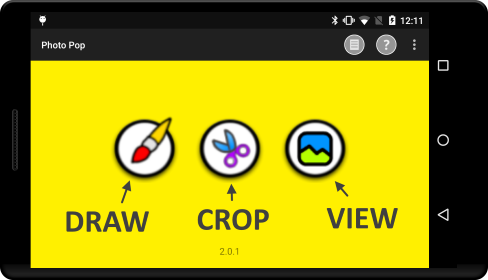 Layer to crop or fit to image functions. 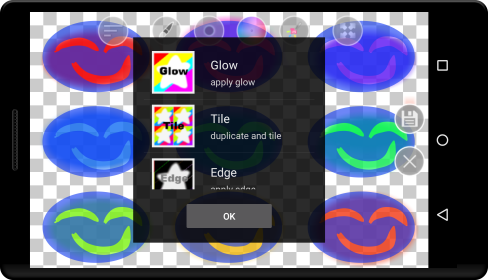 New design and easy to use functions. 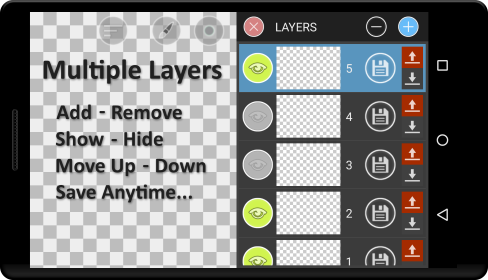 Multiple layers function, includes move up/down layers, show/hide layers, and saving layers.  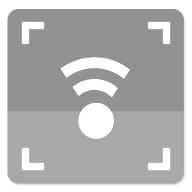 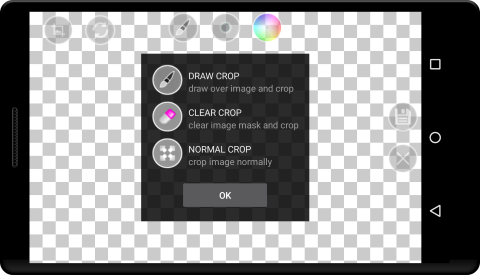 Easy crop and clip function. 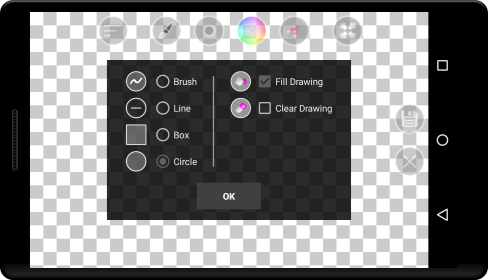 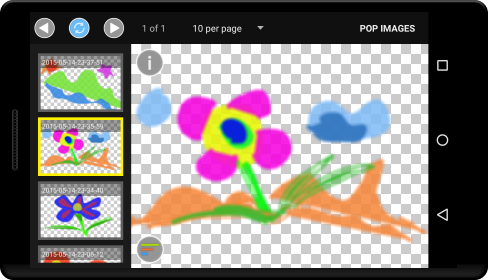 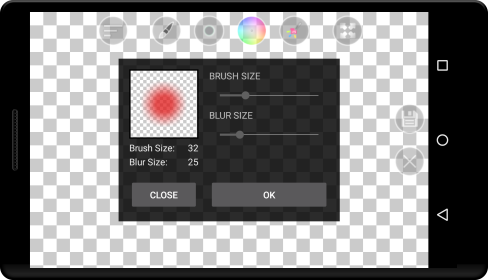 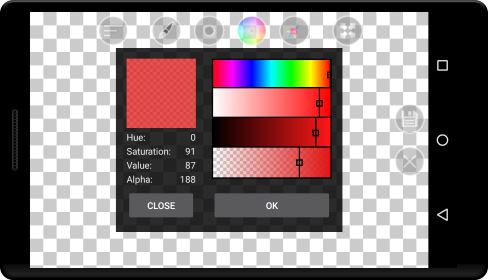 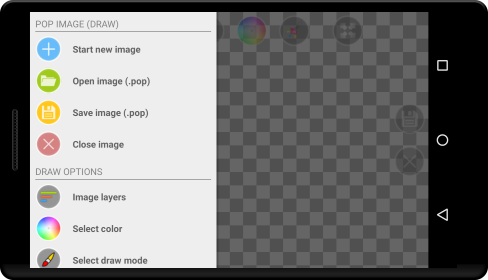 New color and brush picker, and draw mode selection.